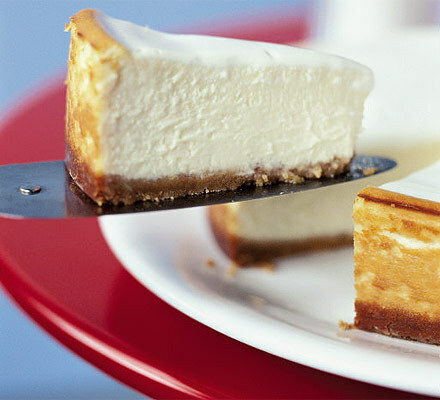 The New York Cheesecake has always been a standard for New Yorkers. Since colonial times, Americans have made this creamy, calorific dessert- even Martha Washington had three cheesecake recipes in her own personal cookbook. However, New York Cheesecake is different that most. It is made up of solely eggs, cream cheese, sugar, and lemon juice without all of the extra add-ons. It makes our mouths water now just thinking about it. Lobster Newberg is one of the best lobster recipes you will taste in New York. According to history, Ship captain, Ben Wenberg, brought a recipe for cooking lobster he had discovered on one of his voyages in 1876, and showed it to restaurant owner Charles Delmonico when travelling to the New World. It was immediately incorporated into the menu as Lobster Wenberg, but when the proprietor and captain got into a fistfight a year later, the owner changed the name of the dish to Lobster Newberg by reversing the first three letters of Wenberg. 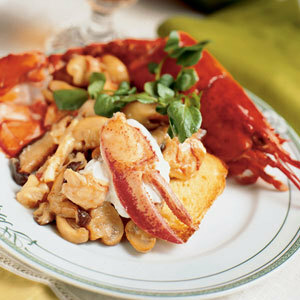 This delicious dish contains lobster’s swimming in cream, cognac, sherry, and cayenne pepper. 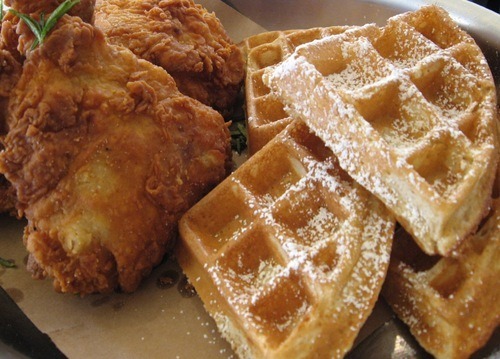 Fried Chicken and Waffles is another special New York dish. It combines an African American tradition with a handcrafted Dutch pastry. Essentially, quintessential New York. It was invented in Harlem at Wells’ Restaurant in the 1940s. The story says that the jazz club was it’s busiest at 2 a.m., and the customers always asked the question, “are you supposed to eat dinner or breakfast at 2 a.m.?” This dish solved that problem, by creating a brilliant marriage of sweet and savory. 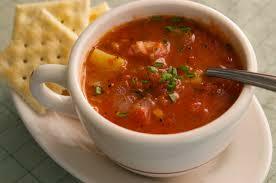 Manhattan Clam Chowder was originally named Coney Island Clam Chowder, and looks to be an Italian-American invention. Go try some for yourself and see. Though, it’s pretty much just like adding tomatoes and removing some cream in a traditional Clam Chowder soup. 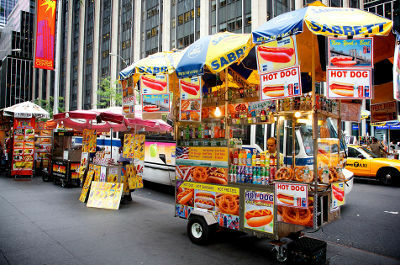 However, the rich red broth full with flavorful vegetables and chewy clams is just another treasure of New York. How many of these dishes have you tried? Let us know! 8 August 2014 | Filed under Uncategorized.